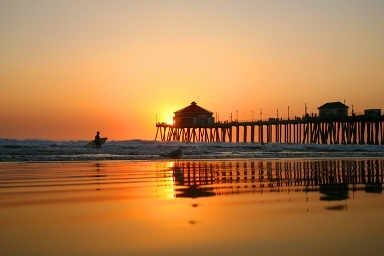 Express Escrow is a full service independent escrow company located in Huntington Beach, California. 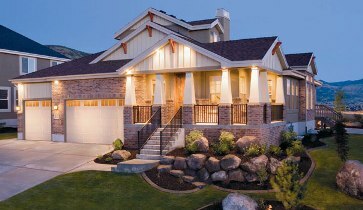 We have served the needs of real estate agents, manufactured home dealers, and private party owners for over 40 years. Express Escrow is the preferred choice when it comes to opening an escrow on a manufactured home or real estate transaction located in the State of California. We are here to service your escrow needs professionally whether this is your first or hundredth escrow transaction. Express Escrow processes escrows concerning the sale or refinance of residential real estate, commercial real estate, mobile home parks and mobile/manufactured home escrows. Express Escrow is widely regarded as the leading escrow expert with respect to the "mobile home escrow law." This is clearly the most complex law in the state of California. Complexity aside, it is also the most abused escrow law, usually to the detriment of consumers and/or lenders. We strive to be the very best at what we do. We participated in the legislative process when most of the legislation concerning this subject of escrow law was created. 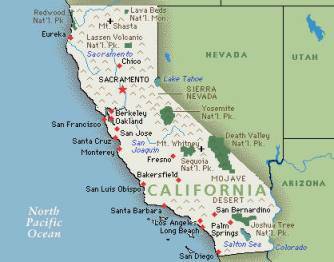 At times, our assistance was recruited by state departments or trade associations such as the California bankers association, the State Controller's office and the Department of Housing and Community Development. As a consumer who was referred to us by a lender, developer, dealer, park manager or realtor, don't be surprised that our office may be hundreds of miles from the property you are buying. That is our specialty as we service statewide! We charge the same fee no matter where the property is. The escrow officer you will be working with is an expert in this niche product. 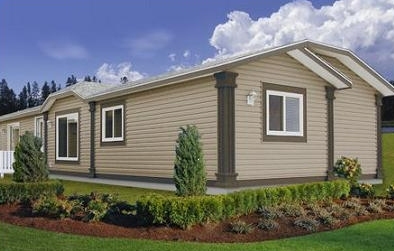 Take comfort that we have processed over 150,000 manufactured home escrows in our 40 years of existance!